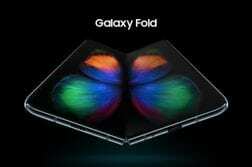 Samsung has just announced three new flagship smartphones an event in San Fransisco. 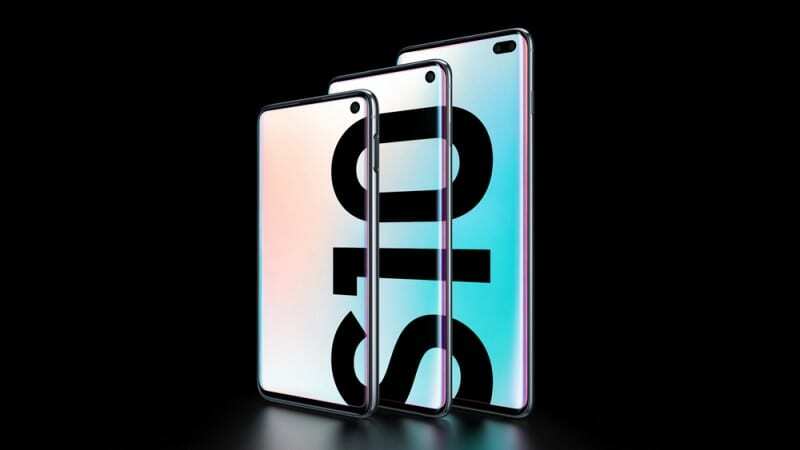 The Korean giant has announced the much-awaited Galaxy S10, Galaxy S10+, and also a new device called Galaxy S10e. 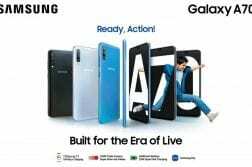 The company also celebrated its 10 years of Galaxy devices and also mentioned that they have sold over 2 billion Galaxy smartphones in the last decade. 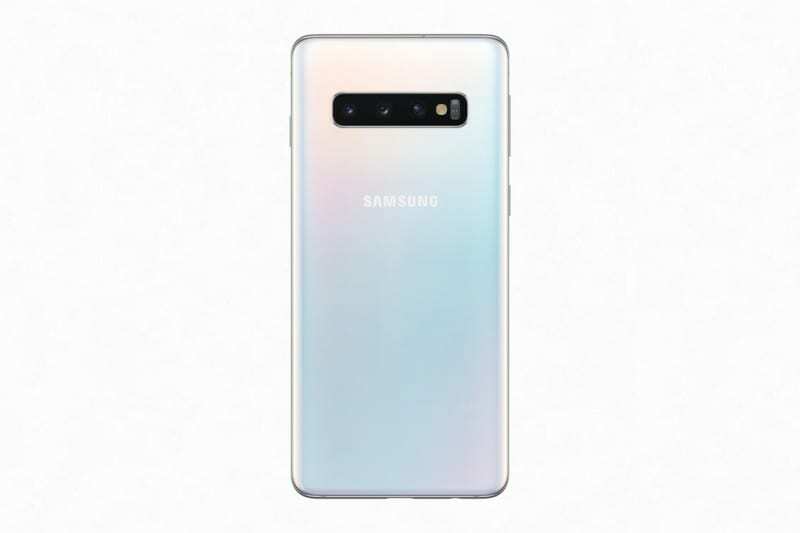 The Samsung Galaxy S10, S10+, and the S10e features an industry first Dynamic AMOLED Infinity-O display with camera hole cut-out upfront. 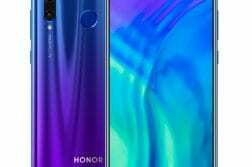 They are powered by Samsung’s own Exynos 9820/ Snapdragon 855 chipset depending on the region. 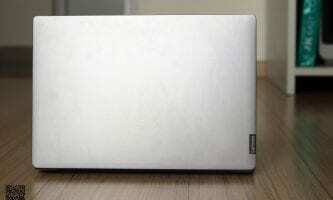 These devices come with up to 12GB RAM and up to whopping 1TB internal storage. The smartphones are running on Android 9.0 Pie on top of Samsung’s new One UI skin. All the three devices come with support for the fast charge via USB Type-C as well as support for wireless fast charging and reverse wireless charging, meaning you can charge other smartphones/accessories with the new Galaxy smartphones. Moving on to the most important camera department, the S10 and S10+ pack in a similar triple rear camera set-up with 12MP(f/2.4)+12MP(f/1.5-f//2.4)+16MP(f/2.2) sensors with OIS, 2x optical zoom in and out Digital zoom up to 10x, HDR10+ recording, 4K recording, Super Slow-mo(960fps), AR Emoji, 123˚ Field of View. The S10e packs in a 12MP(f/1.5-f//2.4)+16MP(f/2.2) dual rear camera setup with OIS, 2x optical zoom in and out, Digital zoom up to 10x, HDR10+ recording, 4K recording, Super Slow-mo(960fps), AR Emoji, 123˚ Field of View. 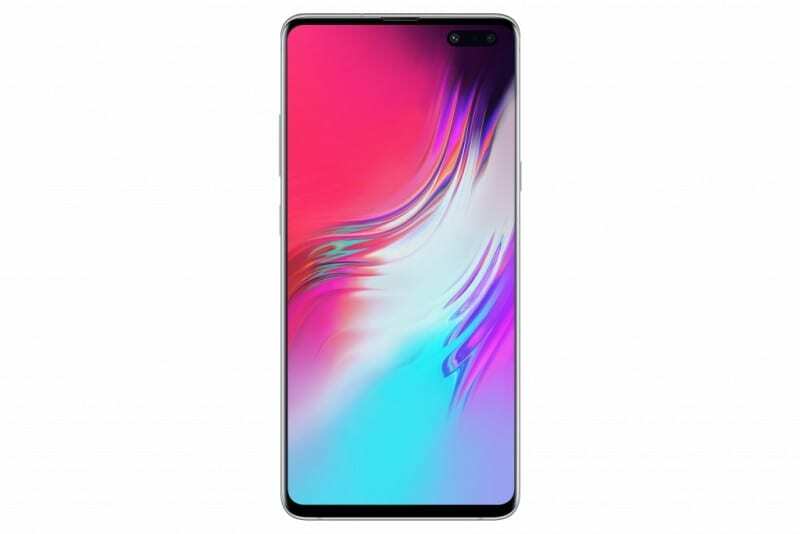 Over at the front, S10 and S10e features a10MP selfie shooter with f/1.9 aperture, 1.22μm pixel size, Dual Pixel AF, Live focus, and 4K recording while the S10+ features 10MP(f/1.9)+8MP(f/2.2) dual front cameras with 1.22/1.12μm pixel size, Dual Pixel AF, Live focus, and 4K recording support. Also, all the smartphone buyers will get a AKG Headset in the box. 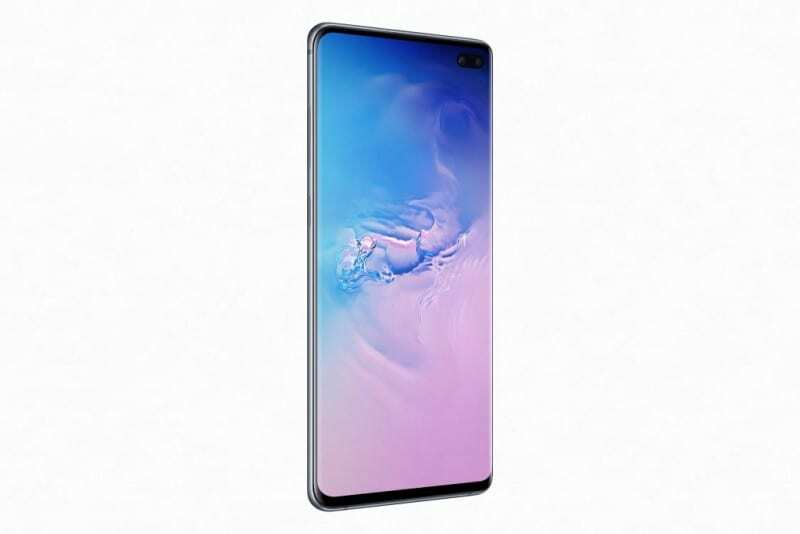 The Samsung Galaxy S10 and S10+ comes with an In-display Ultrasonic Fingerprint sensor and the Galaxy S10e comes with a capacitive fingerprint scanner at the side of the device. All three phones come with an integrated NPU to handle AI tasks which offer better overall performance. 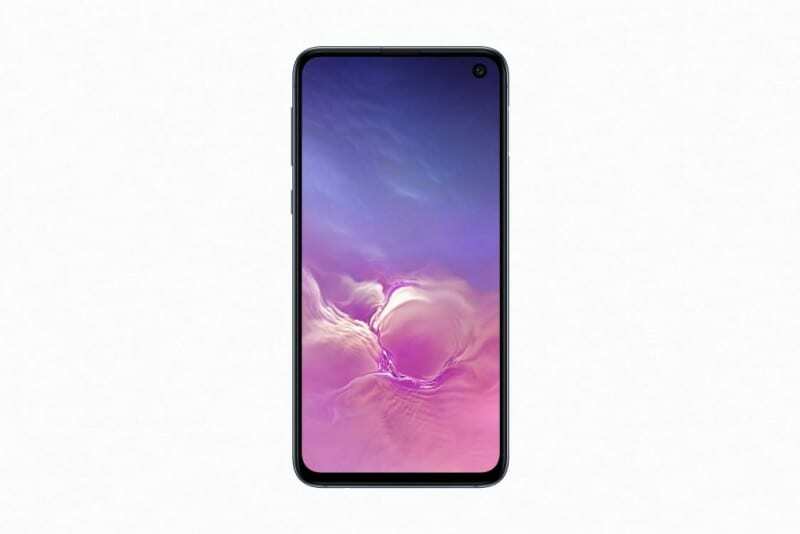 Samsung also announced Galaxy S10 5G, which will be launched on Verizon in the US market but, there is no exact timeline for the launch yet. 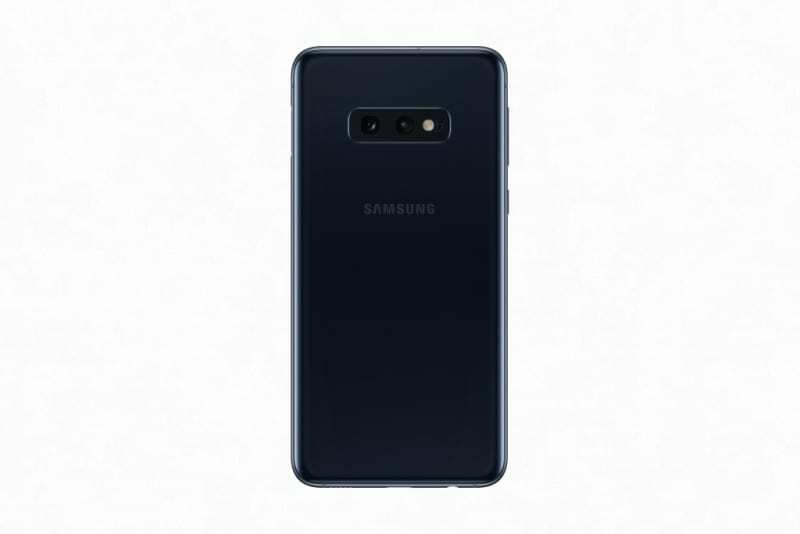 The Galaxy S10 5G will come with a bigger 6.7-inch display, 4-rear camera set-up, and also video bokeh adjustment feature. The all-new Galaxy Trio is now available for pre-order now and will start shipping in March.